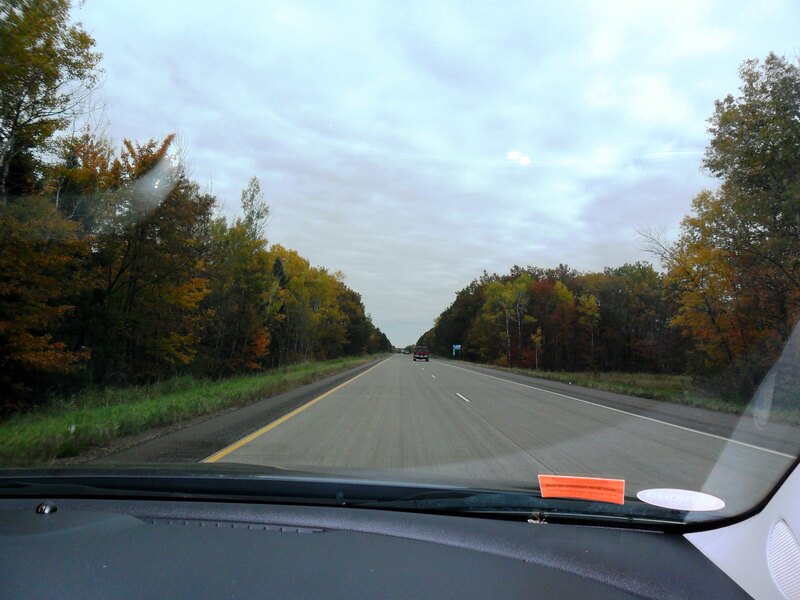 Anticipating beautiful fall foliage in Minnesota – JOY! Colorado Mountains…cheered at volleyball games & homecoming courts…made new friendships…and experienced God’s presence. By the saving grace of Jesus, I anticipate my eternal home with gladness, and thank God for granting me joy in the journey of life. Facebook Friends, May the Psalms draw you close to God. 1 “Keep me safe, O God, for I have come to you for refuge. 2 I said to the Lord, “You are my Master! Every good thing I have comes from you.” 3 The godly people in the land are my true heroes! I take pleasure in them! 4 Troubles multiply for those who chase after other gods. I will not take part in their sacrifices of blood or even speak the names of their gods. 5 Lord, you alone are my inheritance, my cup of blessing. You guard all that is mine. 6 The land you have given me is a pleasant land. What a wonderful inheritance! 7 I will bless the Lord who guides me; even at night my heart instructs me. 8 I know the Lord is always with me. I will not be shaken, for he is right beside me.9 No wonder my heart is glad, and I rejoice. My body rests in safety. 10 For you will not leave my soul among the dead or allow your holy one to rot in the grave. 11 You will show me the way of life, granting me the joy of your presence and the pleasures of living with you forever” (Psalm 16, NLT).